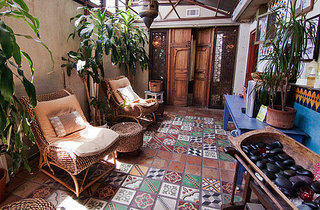 As soon as you walk into the Raven, your muscles begin to relax. Massages here are decadent, but be sure to tell your therapist if she's pressing too hard—Thai massage digs deep, and if you're not careful you could leave with a bruise or two. If you're shy about communicating with your masseuse, this may not be the spot for you. 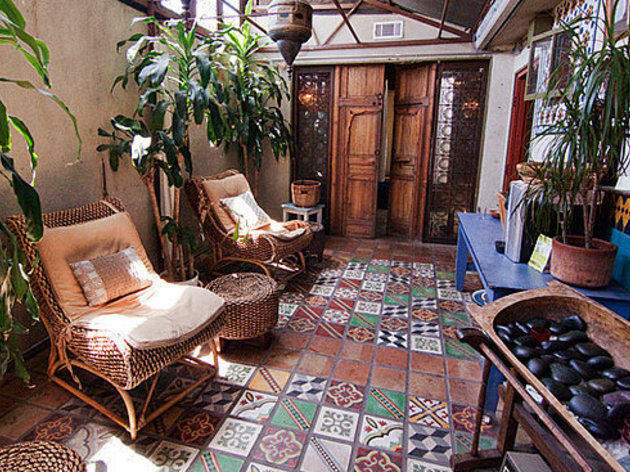 After your treatment, you can lounge on one of the woven chairs and enjoy fresh cut apples, oranges and dates along with hot tea and cool water. You'll leave feeling soft, relaxed and refreshed (if a bit oily—there are no showers here).